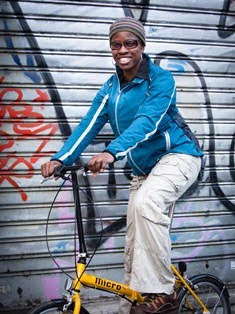 13 - the new range of bikes from Halfords - was launched and I went along to the grand unveiling in Central London. 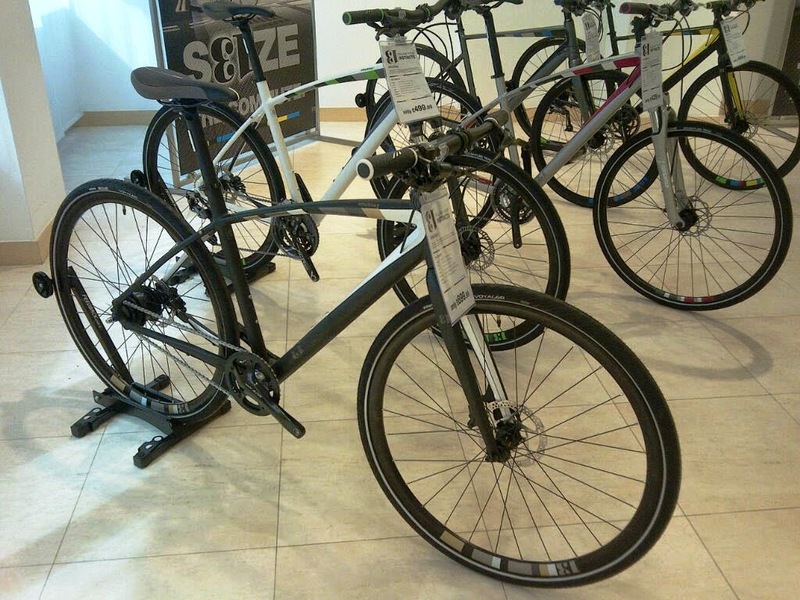 The shop is already known for distributing well known brands such as Boardman, Pinarello, Kona, Pendleton and Mongoose. But the special thing about this range is that it is intended to be complimentary to what they already stock, and it is their own Halfords brand at affordable prices. The essence of the 13 brand (of which the logo is shown upside down, in keeping with cyclist superstition) is, in the words of chief designer, Justin Stephens is to "ignore convention and follow instinct." 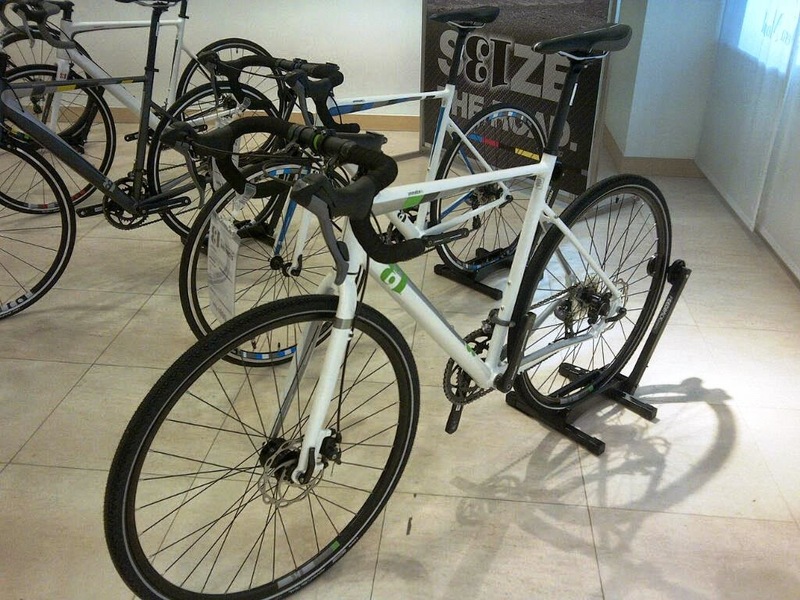 So that's what they've done by introducing this range of hybrid, mountain and road (including a cyclo cross) bikes. They have brought in various elements from different types of bikes in order for them to be eye-catching and distinguished, notably with the use of UCI stripes in their frame colours, and internal hub gears in the hybrid bikes. It was all very informative and interesting. I guess the proof of the presenting is in the riding, and I look forward to trying out one of their bikes.